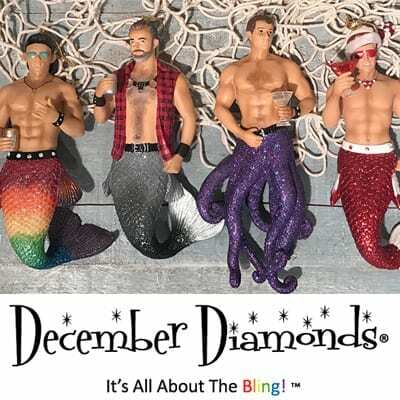 December Diamonds has been a leader in the Seasonal and Gift Industry since 2001, founded by the idea of offering unique, one of a kind designs for Seasonal Ornaments that no other company was offering to this market. Since our companies inception, we are known as the “must have” and “go to” wholesaler for the high fashion and boutique gift retailers and the Coastal and Seasonal gift stores. 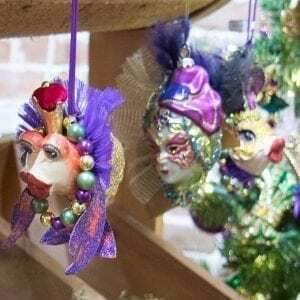 Anchored by our own original designed Mermaids and Mermen Ornaments, along with our “Diamonds of the Sea” whimsical coastal inspired ornaments, we pride ourselves in offering something our loyal retailers can not find anywhere else. We pride ourselves by giving our customers outstanding customer service and highly competitive pricing. Now in our 15th year, we continue to strive to stay at the top of our game and behind our most valued commodity, our customers.